Let’s hope that you never need to claim on your car insurance policy but, if you do, the following information should prove useful at what will no doubt be a stressful time. The first thing to bear in mind is that you should not admit liability at the scene of the accident as it could be used against you at a future date. At this stage, you should just exchange details with the other driver that is involved such as car registration numbers, names, addresses and contact numbers and details of the other driver’s insurance company. Depending upon the circumstances you may need to call 999. For instance, if someone has been injured you will need to involve the police and an ambulance and sometimes the fire brigade may be required if someone has been trapped in their vehicle or there is a fire. Other instances of when the police would be required would be if the other party were drunk at the scene or if your car had been vandalised or stolen. You will need a crime reference number that you will have to pass on to the insurance company. Unfortunately, there is a great deal of paperwork involved when making a car insurance claim but the process is usually put in motion with you making a phone call to the claims department of your car insurer to notify them of the circumstances surrounding the accident. They will then send out a claim form to you for your completion and return. It is important that you answer the questions accurately and honestly. Bearing in mind the insurer will need a lot of information about the accident it is a good idea to make a written record of everything you can think of as soon as possible after the accident. For instance, record things like the date and time of the accident, what the weather was like, get the names and contact details of any witnesses. 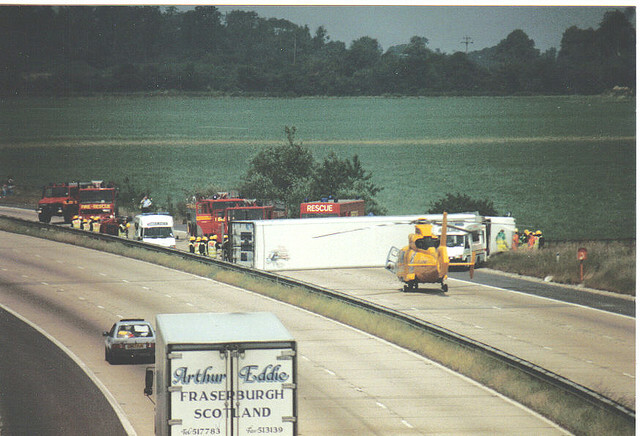 You could take some photos of the incident using your mobile phone camera. You should not arrange any repairs to your car without the approval of the car insurance company who will probably arrange for a claims assessor to inspect the car and then refer you to an approved repairer assuming the car is worth repairing. If the car is deemed to be beyond repair you will be made an offer based upon its value prior to the accident. Do bear in mind that making a claim could impact on future premiums and your no claims bonus and you may have an excess to pay. 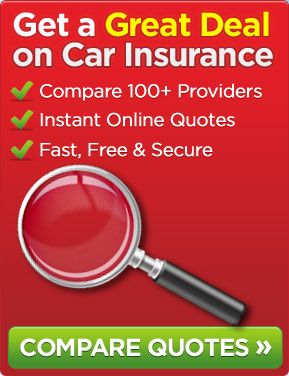 Hopefully, you will not need to claim on your car insurance but, if you do, the above will prove beneficial. This entry was posted in News and tagged car insurance, car insurance claims, Car Insurance Policy. Bookmark the permalink.